Xiaomi has a number of devices on the market right now and many have been wondering if their device will get updated to Android Pie. Xiaomi’s updates are a bit different than other OEMs as they have their own ROM (MIUI) that they roll out to devices for years. Most OEMs stop pushing out updates after a couple of years, but Xiaomi maintains multiple builds of MIUI which are based on different versions of Android. So while dozens of their devices are getting updated to MIUI 10, that doesn’t mean they’re getting the version that is based on Android Pie. However, it has been revealed that both the Xiaomi Mi Note 3 and the Xiaomi Mi Mix 2 are both getting updated to Android Pie in the near future. So, Xiaomi plans to update the two smartphones between April and June of this year, but that will be for their home country first. The amount of time it takes them to release the Global version of the MIUI ROM will depend entirely on the demand from those other markets. 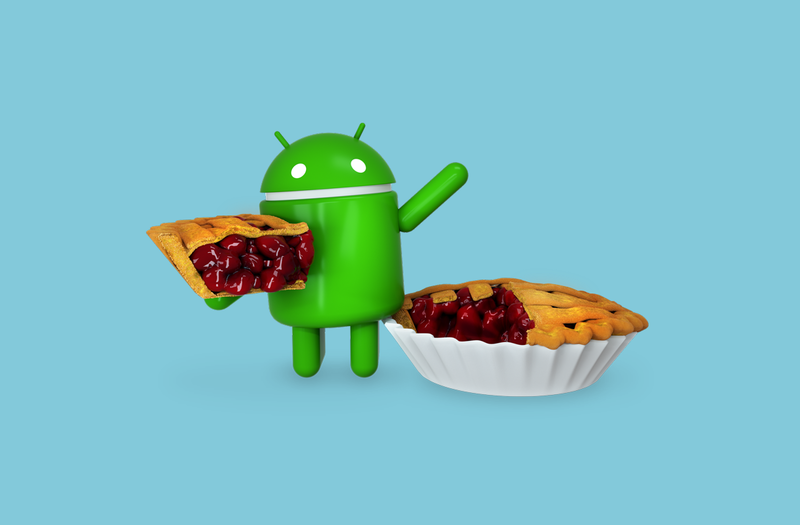 However, Mi Note 3 and Mi Mix 2 owners should look forward to a new MIUI update in the future that will be based on Android 9 Pie.